The Presidency has assured Nigerians that President Muhammadu Buhari is not against e-voting, but rather he in fact in love with the card reader system. Senior Special Assistant to the President on Media and Publicity, Garba Shehu, in a statement, kicked against allegations from those he called ‘opposition politicians’ that are creating the impression that Buhari is against e-voting, the use of card readers in the 2019 leaders. 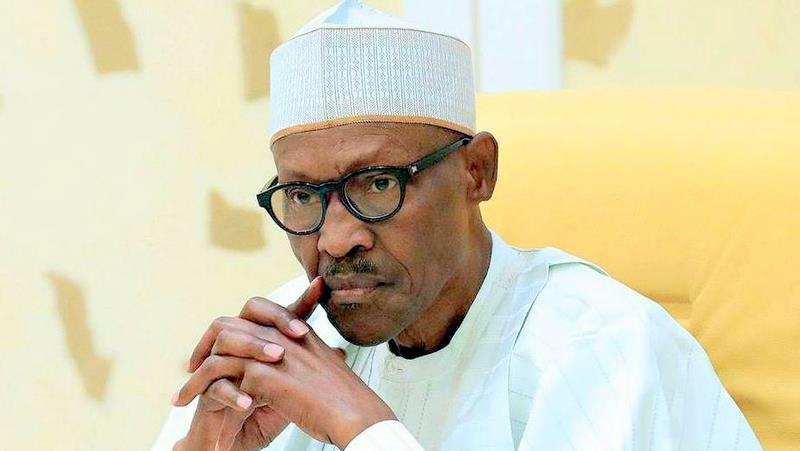 President Buhari had, for the third time last week, declined his assent to the Electoral Act Amendment Bill 2018, alleging irregularities and draft issues. But Shehu said that the issue of e-voting and use of card readers was never an issue for the President’s decision to decline assent to the Bill. He blamed those he called purveyors of ‘fake news’ for being quick to churn out sensational headlines to confusion the public. The statement read, “The Presidency rejects allegations of opposition politicians, as well as some newspaper editorial opinions creating the impression that President Muhammadu Buhari is against e-voting, the use of card readers in the upcoming elections, hence his decision to decline assent, for the third time, to the Electoral Act (Amendment) Bill 2018. “Moreover, the Independent National Electoral Commission (INEC) adoption of e-voting reforms is enshrined in the 2015 Amendment Act to the Electoral Reform Act. Card reader is therefore a settled matter. “Unfortunately, most of the critics of the President, including the editorial of a national daily this morning read out parts of the letters, as made available by the Senior Special Assistant to the President on National Assembly Matters, detailing the issues that were of concern to the government. “The President is not in confrontation with the parliament on this issue. He has asked his officials to dialogue with the legislature for the corrections to be effected. “As for his alleged rejection of the card reader, nothing can be farther from the truth. “The President is the country’s number one fan of the card reader. For a candidate who ran three times and ‘lost’ in an electoral environment in which votes were allocated and losers asked to go to court if they felt unhappy, the President knows full well the role that the card reader played in his emergence in 2015. “He has said times without number that he would strengthen and widen its application in the country and this, he is determined to do. “Accordingly, we would like to appeal, especially to the media, to disregard baseless allegations against the President, even as he puts in his best efforts in working with the National Assembly to give the nation a good electoral law, and in time. “The card reader is not in danger of being discarded. It is a sine qua non for credible elections. “We appeal to the National Assembly to reconvene as soon as possible to consider and approve the necessary corrections to the amended electoral act,” the statement said. Ekiti not owing N117b, Fayemi only making excuses for impending failure, says Govt.